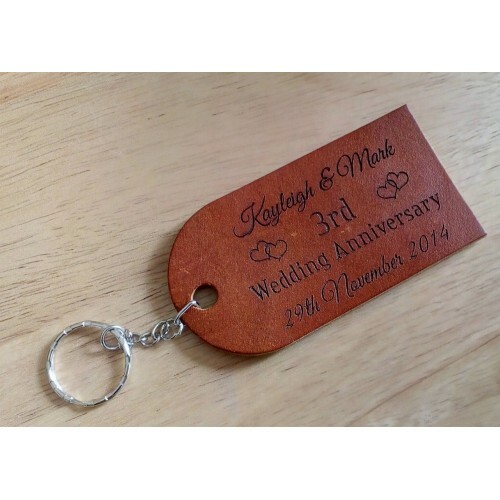 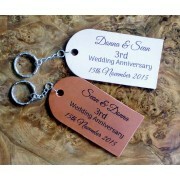 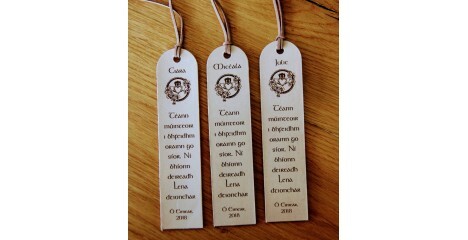 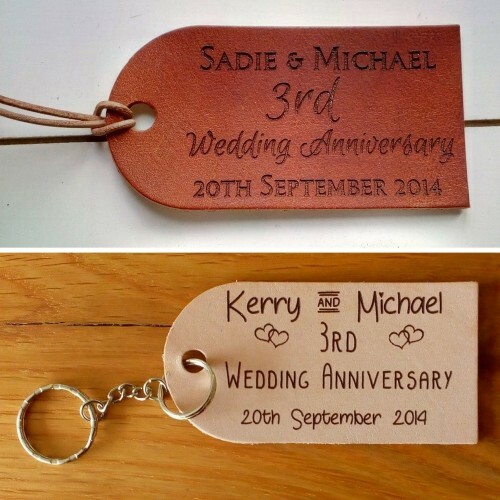 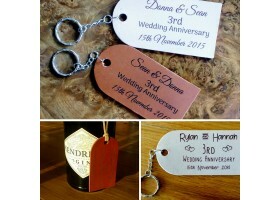 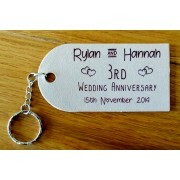 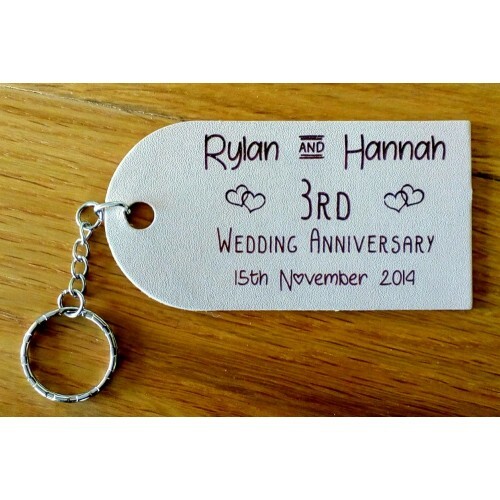 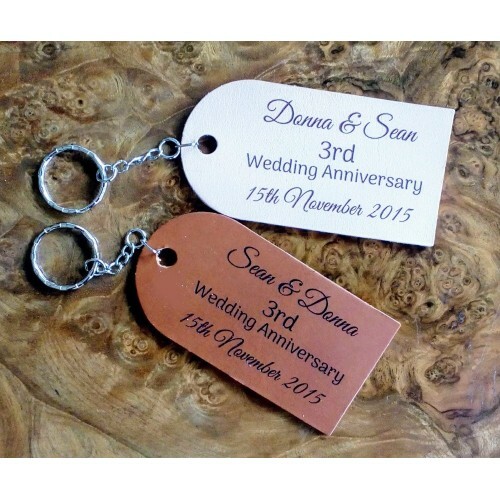 These large leather tags can be used as personalised luggage tags or large leather keyrings. 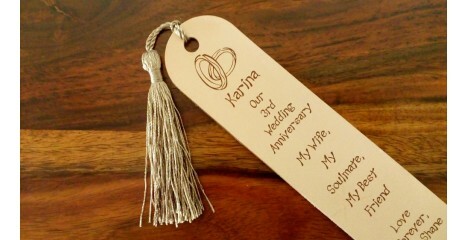 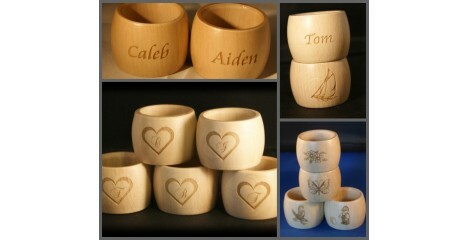 Especially popular as third anniversary gifts. 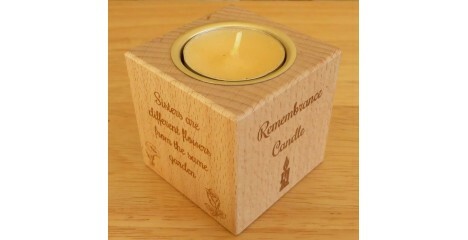 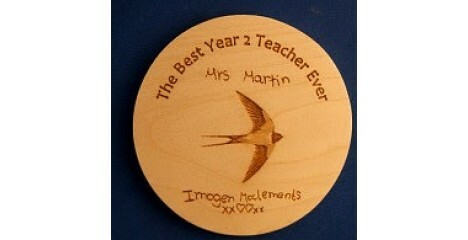 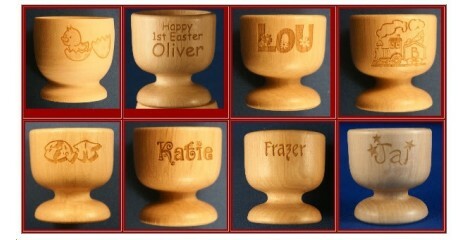 Just let us know the wording and we'll send a couple of options for you to choose from or change about as required. 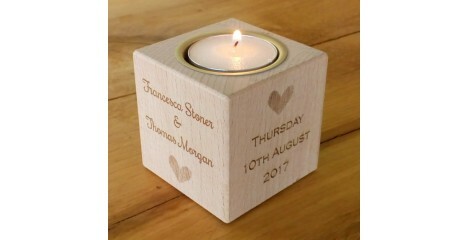 They are not set designs, we like to make each one unique and individual for every customer. 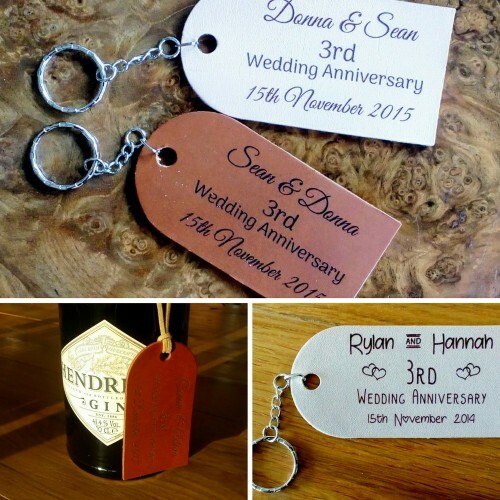 If you have your own ideas, even better, then we have an idea of your own taste in design. They are available in a pale veg tan leather or antique brown leather. 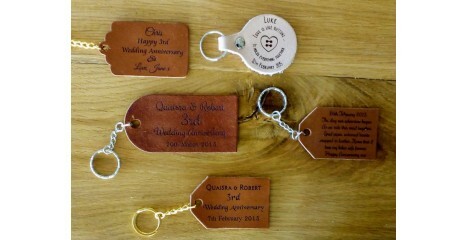 The colour of the leather may vary slightly depending on what's available at the time of your order.